Oral health is an important aspect of overall body health. Numerous people take time to brush their teeth, floss regularly, and consistently visit the dentist. However, most people fail to realise the impact food has on supporting a healthy smile. Teeth need certain nutrients to thrive. For example, foods with ample amounts of calcium, phosphorous, and vitamin D and A are highly beneficial in strengthening and protecting teeth. However, not all foods and beverages are good for your teeth. There are many beverages and foods that are capable of causing plaque, resulting in severe damage. Plaque forms when bacteria develop a sticky film that leads to teeth damage and causes gum disease. Other foods cause cavities. Sugary snacks, for example, facilitate bacteria to release acids that deplete the enamel on teeth. Consequently, cavities begin to form due to the breakdown of enamel. Cavities are a leading cause of chewing problems, pain, and tooth abscesses. 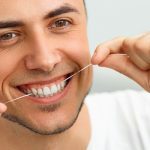 Failure to brush or floss every day also leads to the formation of tartar that often leads to gingivitis which is considered as an early form of gum disease. 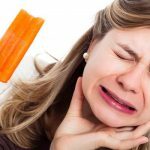 This article delves into details about the foods that one should avoid to prevent damage to the teeth. 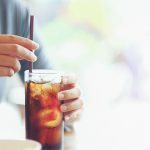 It often seems impractical to eliminate sugars from the diet, but it is possible to reduce sugar intake as much as possible (because the consequences of failing to do so are severe). Sugar is bad for teeth because it is a source of food for bacteria in the mouth. The bacteria utilise sugar to synthesize acids and cause cavities. Also, sugar deteriorates teeth in other ways. Bacteria that form plaque utilise the sugar they extract from such sugary foods to produce acids that severely attack enamel. In addition to attacking enamel, the sugar and acid in various foods and beverages could also irritate exposed nerves, aggravating tooth sensitivity. For example, research shows that consuming copious amount of carbonated drinks such as soft drink is highly damaging. 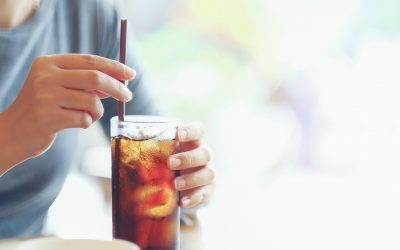 Carbonated drinks not only contain significant amounts of acid that rapidly accelerate deterioration of tooth enamel, but they also contain ample amounts of sugar. One study reported that soft drinks could contain up to 13 teaspoons of sugar in one drink. 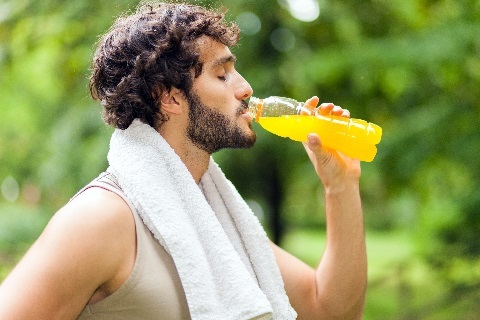 Other foods and drinks that contain high amounts of sugar include sports drinks, energy drinks, dried fruit, cereal, jams, lollies, and desserts. Fruits also have high amounts of sugar. Research shows that fruits can be beneficial when consumed in any form. However, due to their high sugar content, fruits can also be detrimental to teeth. Smoothies particularly pose danger to teeth because they contain a significant level of acid and people often consume them over a prolonged period; maximising contact with the teeth. 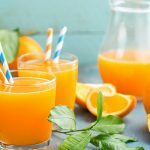 Fruit juices, including those that have labels purporting that they are 100% fruit juice, also have high levels of sugar which can damage teeth. Foods that contain acid are detrimental to the integrity of teeth. Acidic foods erode enamel leading to cavities and tooth decay. 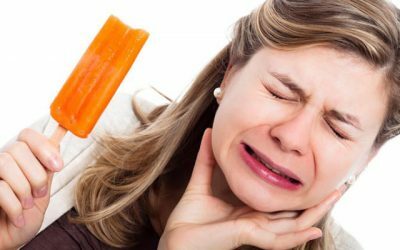 Essentially, acidic foods lead to demineralisation, which could also lead to tooth sensitivity. Examples of acidic foods include orange juice and lime, both known to erode teeth significantly. Studies also assert that grapefruit and lemon juice are a leading cause of enamel destruction. Lemon juice was particularly found to decrease the sturdiness of enamel by 84%. Other foods that are highly acidic include pickles, tomatoes, fruit juices and cranberries. Overall, citrus fruits contain acid resulting in irreparable damage to enamel. 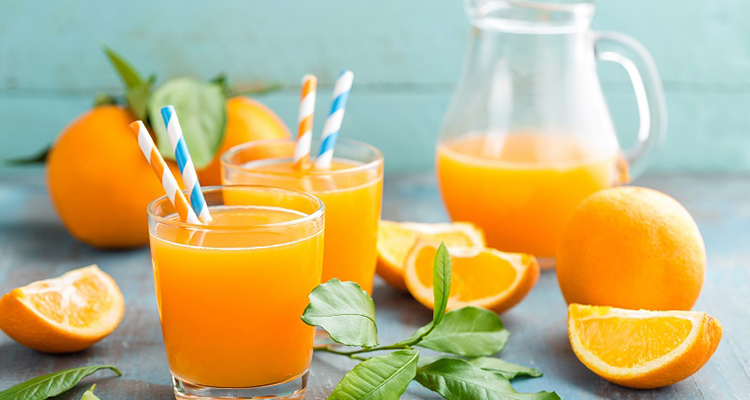 It is recommended to ensure that citrus drinks make as little contact with the teeth as possible; by rinsing teeth with water immediately after consuming such drinks. Also, one should avoid brushing teeth immediately after drinking acidic drinks such as lemon water. Instead, waiting for approximately 30 minutes before brushing teeth is advisable. To mitigate the effect of acidic foods, one could consume acidic foods alongside higher pH foods (low acidity) such as mangos, bananas, brown rice, eggs, whole grains, apples, and vegetables. Numerous people adopt bad behaviour such as chewing on hard foods such as ice, poorly popped popcorn, and tough lollies. Enamel might be the toughest part of the human body, but it has its limits. The compound is often unable to withstand regular chewing of such hard foods because such hard foods can cause fracturing or cracking of teeth. Hard foods also frequently get trapped in the teeth. 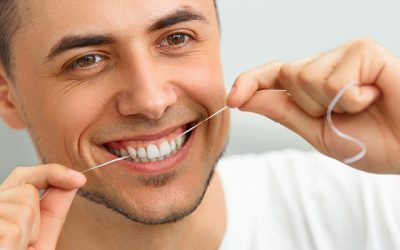 After consuming such foods, it is advisable to floss to remove any food remnants that may have stuck in the teeth. 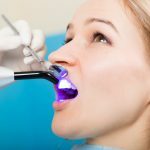 Failure to do that can lead to plaque buildup over the long term. Dentists advise people to consume sticky foods with caution such as toffees and dried fruit. Many people have the misconstrued perception that dried fruits are healthy. While it is true that fruits are healthy, there are adverse consequences to consuming dried fruits such as raisins, figs, prunes, or apricots as they tend to be sticky. Sticky foods are risky because they stay on teeth for prolonged periods of time. Such fruits often cling to seemingly unreachable crevices in teeth as well as the tooth enamel itself and thus leave sugar stuck on the teeth. It is advisable to rinse the mouth with water after consuming such foods and brush and floss afterward. Coffee tends to dry out the mouth, leaving it devoid of saliva. Saliva is a crucial fluid in maintaining oral health as it is nature’s way of protecting the teeth. The fluid washes away plaque and restores optimal mineral levels in the teeth. Further, saliva prevents the sticking of food on teeth and repairs tooth decay in its early stage. Regular consumption of coffee could also lead to staining of the teeth. Studies have found that stains resulting from coffee are more resilient than those from tobacco. It is advisable to drink ample amounts of water after consuming coffee. 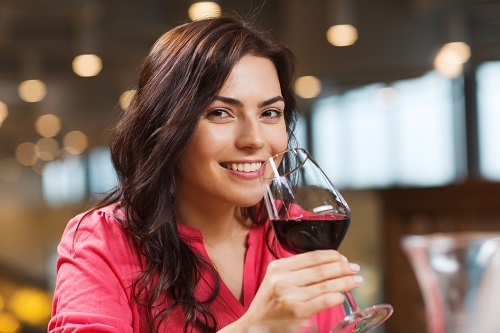 Wine is another common cause of teeth discolouration. In addition, the alcohol therein causes dehydration which leads to a dry mouth. Subsequently, the saliva flow is limited over time leading to tooth decay and other infections of the mouth including gum disease. Red and white wines are highly acidic. White wine is more acidic than red wine, but red wine stains teeth more than white wine. Highly pigmented foods such as curry, beets, berries, and highly coloured drinks often lead to severe teeth staining. Even though some highly pigmented foods may be healthy, they tend to leave colour on teeth. Dentists advise one to rinse the mouth with water to reduce the chance of staining after consuming highly pigmented foods. Evidently, the foods one consumes is a crucial aspect of oral health. Dentists recommend people to limit the frequency of snacks to allow saliva to regenerate and thus restore the health of the teeth. Also, brushing after meals is highly recommended. For highly acidic foods, however, one should wait around 30 minutes before brushing. Additionally, whenever possible, one should rinse the mouth with water, particularly after meals and drinks that contain sugar, acid, or high pigmentation. To avoid severe damage, one could use a straw when drinking highly acidic beverages as straws minimise the level of contact with the teeth. In addition, visiting a dentist regularly, brushing, and flossing are healthy dental habits that are every individual should adopt. 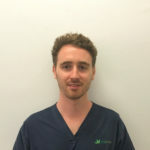 Rinsing After Brushing: Should You Do It?